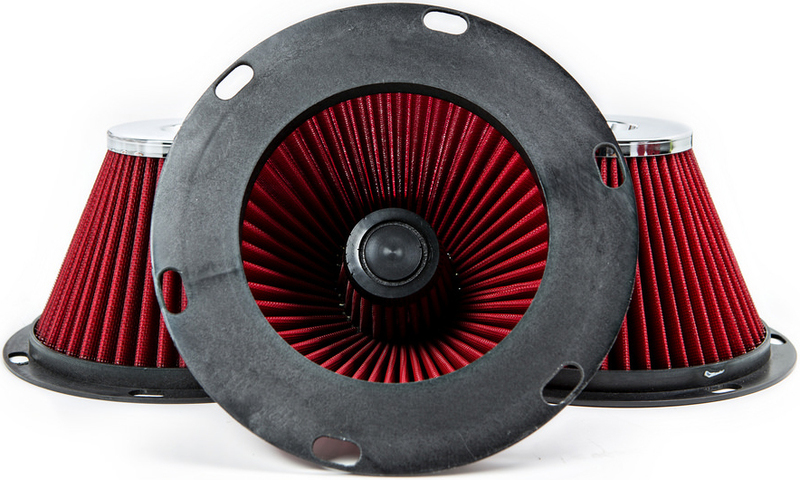 Replacement air filters for your Eventuri Intake system. Depending on your vehicle, you will either receive one or two filters. This is reflected in the price. 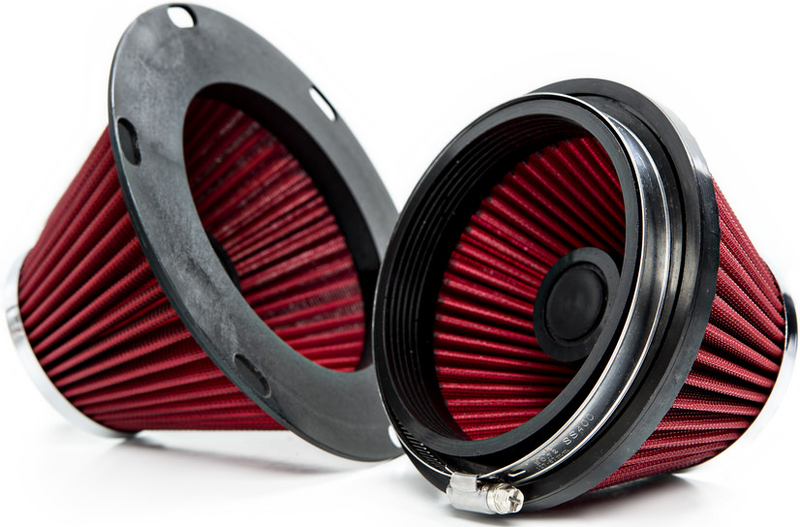 Replace the air filter on your Eventuri Intake System and keep it running at maximum performance. More aggressive and refined induction noise to accompany the increased throttle response and acceleration. Beautiful and functional design with noticeable performance gains. 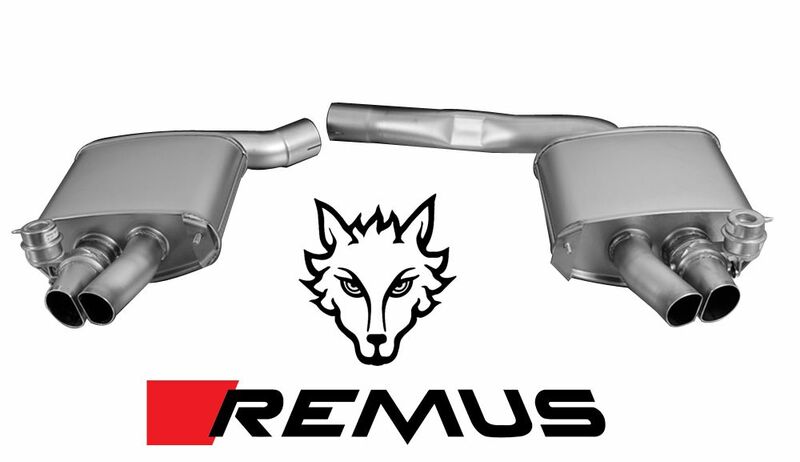 The team at Eventuri completely redesigned the intake in order to eliminate any existing stock air restriction while simultaneously using inspired styling and form. The unique inverse cone filter generates a pronounced Venturi effect to increase air flow ever further. 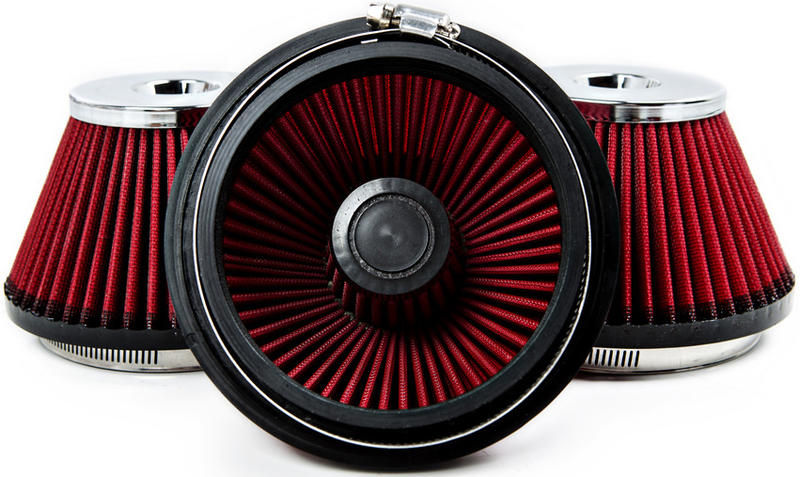 Every ounce of the Eventuri intake exudes perfection and your car deserves nothing but. 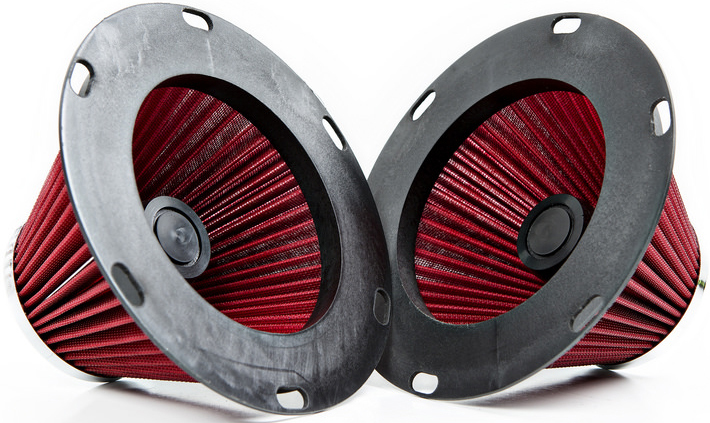 Replacement air filters for your Eventuri Intake system. Depending on your vehicle, you will either receive one or two filters. This is reflected in the price. Please specifiy your vehicle, as it will change the quantity and the size of the filters you will require.